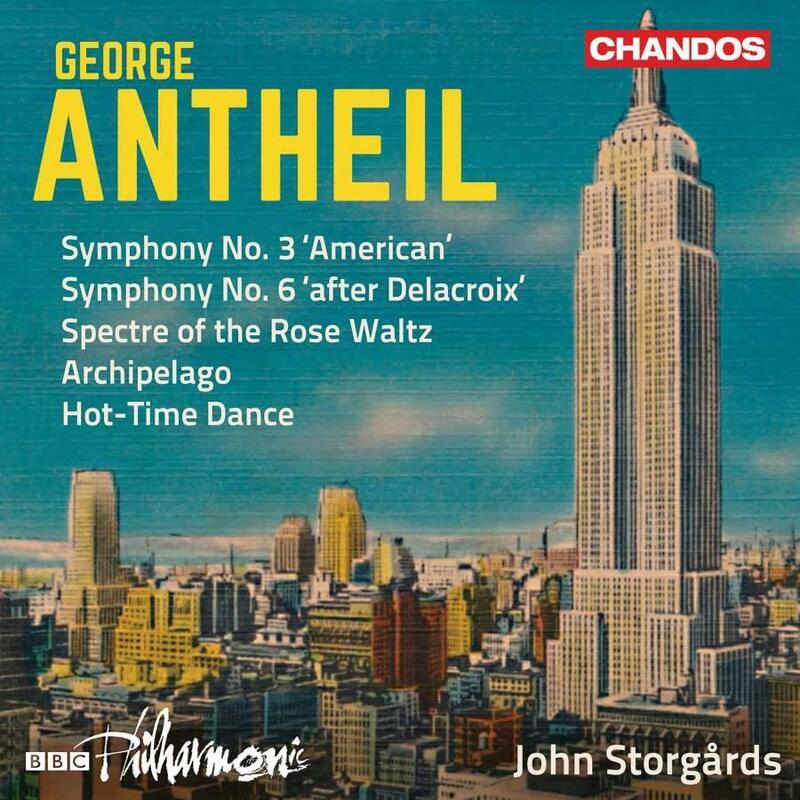 Following his early experimentations with modernist ideas as an enfant terrible in 1920s Paris, the stylistic trajectory of George Antheil’s symphonies over the next decades mirror his self-confessed desire to learn more orthodox compositional techniques. This album explores two more of his symphonies: Symphony No. 3 (completed in 1946) and Symphony No. 6 (completed in 1950), in which the influences of Shostakovich and Ives make themselves heard.